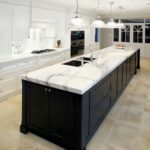 Best kitchen cabinets Orlando offers. 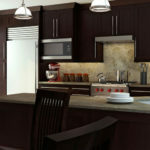 Kitchen cabinets is one of the most important element in any kitchen. 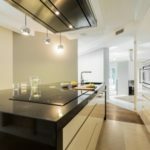 Having kitchen in any home is very important. Meals are cooked and eaten, and it is a high-traffic and high-use area. 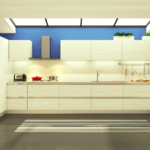 Space needs to be organized well to accommodate all the kitchen equipment, and there has to be sufficient place to move around. 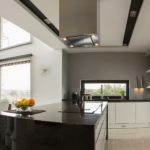 Keeping all these things in mind, kitchen remodeling seems like a daunting task for many homeowners. 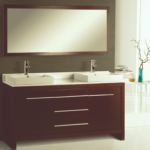 Regarding redesigning, it is one room that stays untouched for years. 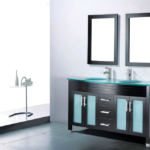 The design of kitchen cabinets is an important contributor to the overall design of the kitchen. 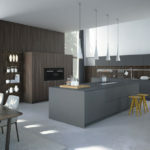 The design and color combination of the kitchen drawers or cabinets affect the overall appeal of the kitchen. 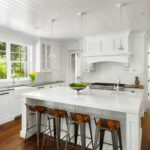 Making minor changes to your kitchen cabinets such as repainting them or refacing them can often lift up the mood of the kitchen and make it look better. 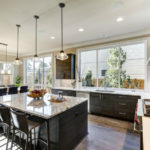 However, if you finally plan on redesigning your kitchen and are not too confident about your designing and furniture planning skills, you should contact a professional design center. 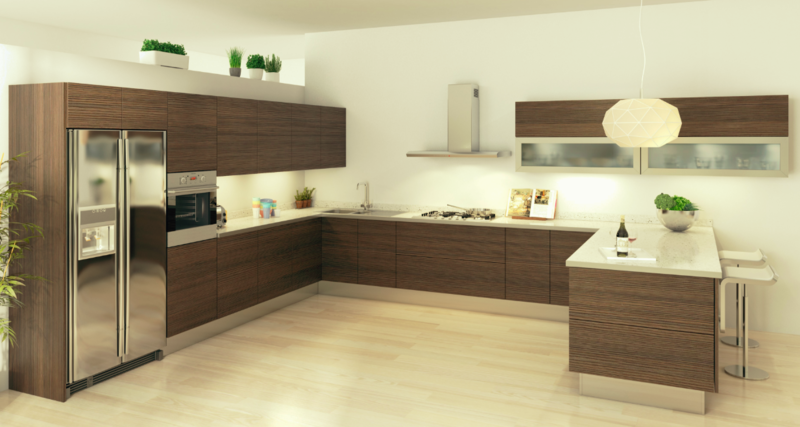 There are a large number of designers and companies specialize in kitchen designing. 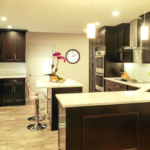 But make sure you choose a professional design center that will ensure that you have a well-planned kitchen you always wanted.